Crossmatch announced that San Jose-based sandwich chain Togo’s Eateries has deployed its U.are.U 4500 fingerprint readers to increase security, boost accountability and decrease fraud at the point-of-sale. 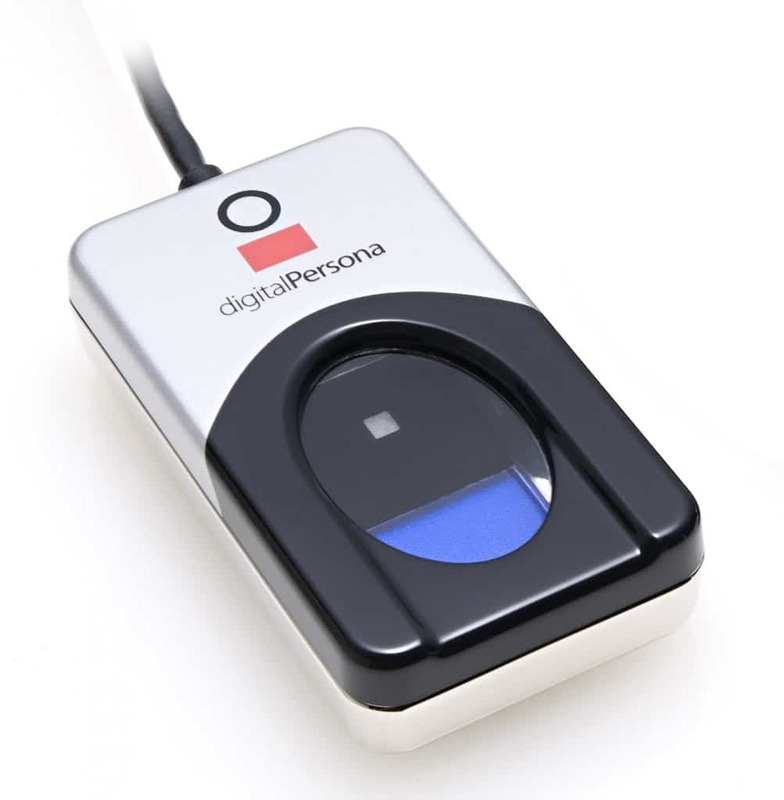 Companies and organizations can use Crossmatch fingerprint readers to ensure instant identity confirmation for employee sign in and transaction authorization. Prior to switching over to Crossmatch’s fingerprint readers, Togo’s POS system required employees to enter a password to sign in or authorize an override. However, Togo’s management found it difficult to track access to the cash drawer as employees would often share passwords. Crossmatch’s fingerprint templates replaced Togo’s password system, resulting in a unique and auditable identity for each transaction. Fortunately, Togo’s POS software was already enabled to support the Crossmatch U.are.U biometric fingerprint hardware, which made for an easy and seamless integration. Currently, more than 1,000 Togo’s employees use U.are.U 4500 USB fingerprint readers to sign in. The Crossmatch fingerprint readers provide the restaurant chain with auditable POS terminal access, transaction logs and time clock functions. Previously reported, Crossmatch announced that clothing accessory retailer Goorin Bros. is using its U.are.U 4500 fingerprint readers to achieve PCI compliance for its point-of-sale login.